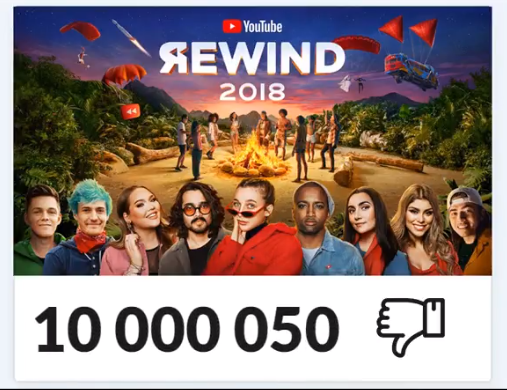 Youtube Rewind 2018 is now the #1 most disliked video. We did it reddit ! and in 6 days hot damn. 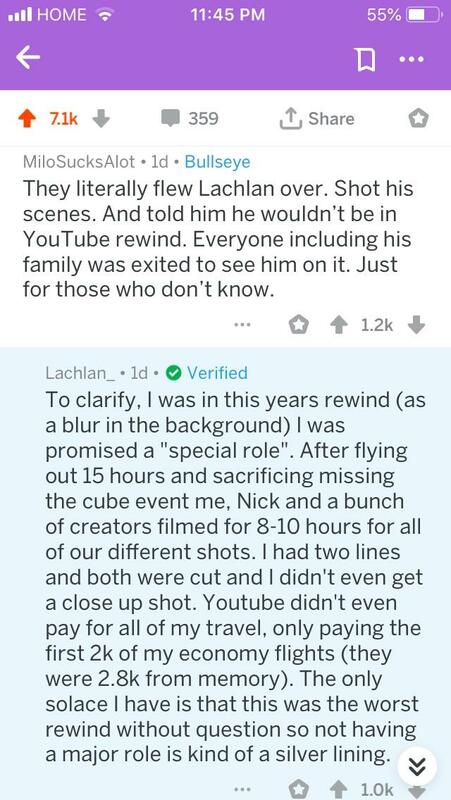 How can youtube be this disconnected?